Every girl dreams of a husband who will love her unconditionally all her life… but does a husband’s love change after marriage? 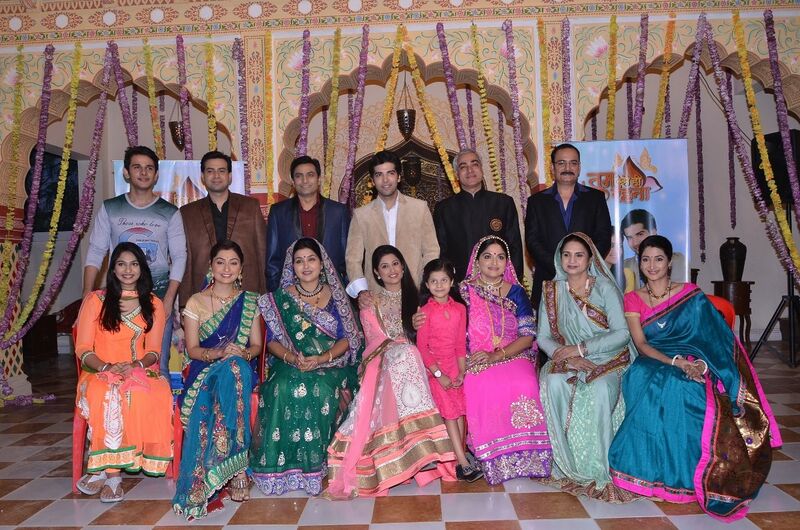 Dealing on a subject that every girl secretly ponders on, Sony Entertainment Television launches a new show – Tum Aise Hi Rehna which explores the delicate yet emotional relationship shared between a husband and a wife. 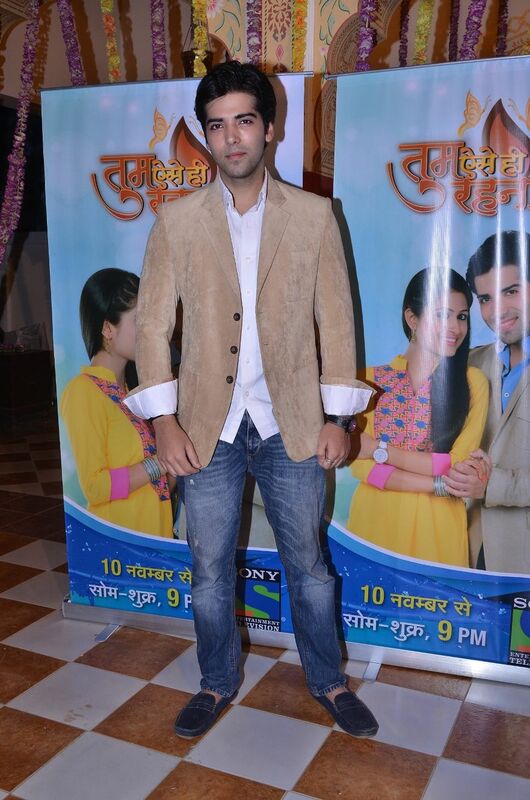 Starring Kinshuk Mahajan and Shefali Sharma in lead roles, the show produced by Rashmi Sharma Telefilms premieres on November 10, Monday-Friday at 9 pm only on Sony Entertainment Television. Set in Rajasthan, Tum Aise Hi Rehna chronicles the lives of Ria and Abhimanyu who belong to two completely different worlds but are deeply in love. A doctor, Ria comes from a contemporary middle class family, while Abhimanyu is a businessman who belongs to a rich conservative family. After facing all oppositions, Abhimanyu and Ria’s love conquers all and they get married against all odds. 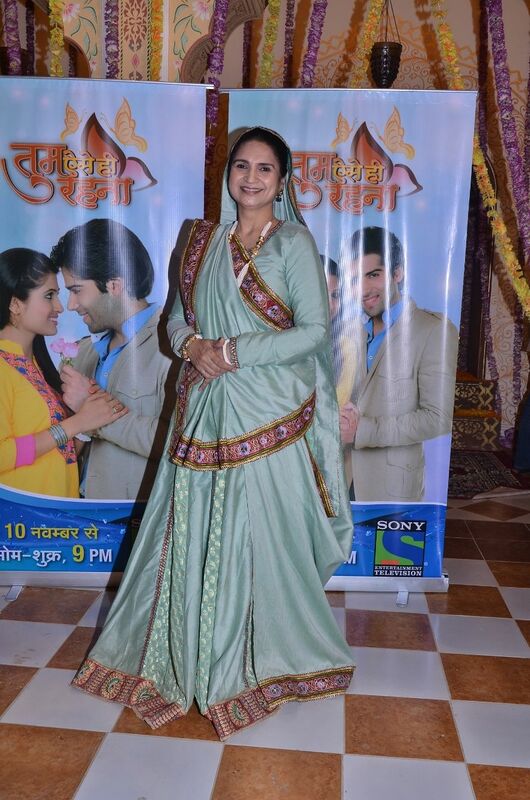 But soon Ria realizes the other side of love when she becomes a daughter-in-law and a wife. After overcoming all the hurdles and doing whatever possible to get married to Ria, Abhimanyu somewhere wants Ria also to adjust to the family and fulfill the expectations of his mother. How Ria bridges the gaps and tries to strengthen the family ties along with keeping Abhimanyu and her romance alive post marriage, makes Tum Aise Hi Rehna a contemporary story every woman will relate to. 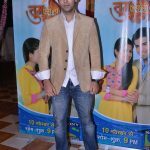 Tum Aise Hi Rehna Serial Cast and Crew – A sweet and emotional love story Tum Aise Hi Rehna marks Kinshuk Mahajan’s return to fiction after two years as he gets set to essay the role of Abhimanyu Maheshwari. 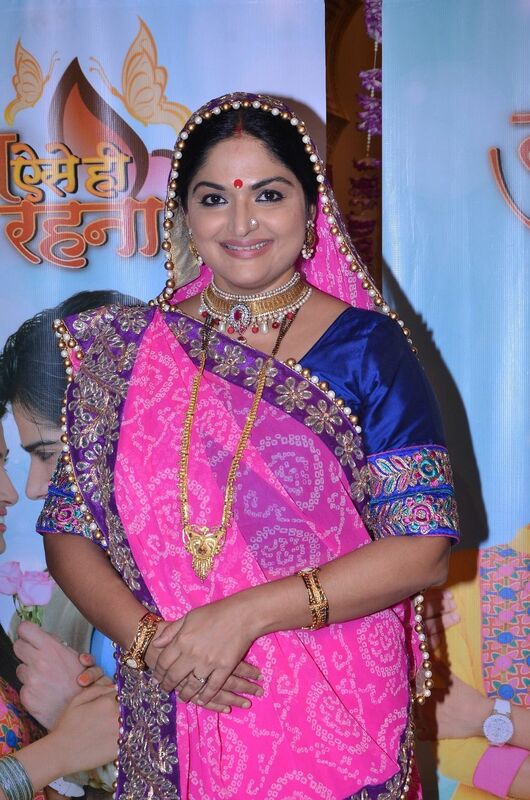 Playing Ria, will be the beautiful and talented Shefali Sharma. 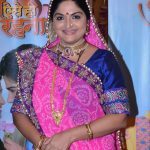 The other cast members include Indira Krishnan, Meenakshi Verma, Sanjay Gandhi, Nupur Alankar and Ankur Ghai among others.